Coast 2 Coast is a participatory cross-cultural collection and evolving database of stories conceived by youth from diverse coastal communities around the world, shared and exchanged through their own photography, film, art, and words. Students at the Bishop’s School in La Jolla, Calif., will be exchanging their photography and personal narratives once a month with youth from Peru, New York, and Los Angeles over the course of the academic year. All youth participants will produce their own one-minute videos on a social topic of their choose to be screened for the local community in May 2015. Funding raised through our Indiegogo Campaign successfully launched Coast 2 Coast through its first year! Coast 2 Coast’s online space provides a platform for youth to share their voices with a global audience. These stories are the shared experiences of adolescents growing up within different socio-economic contexts along diverse coastlines worldwide. Participating youth hone multimedia skills to document their experiences, cultures and communities, and collaborate with youth around the world through the online platform in which they share and respond to one another’s creative works. Beyond the Surface International is a 501(C)(3) nonprofit platform for youth empowerment projects in marginalized communities worldwide using surfing and creative-learning initiatives as innovative mediums for positive social change. BTSI develops safe space learning environments where youth can enjoy the freedom to explore their talents, interests and capabilities. BTSI facilitates innovative learning projects utilizing a free-progress education model to empower individuals to question socio-cultural norms and be courageous agents of change in their communities and beyond. 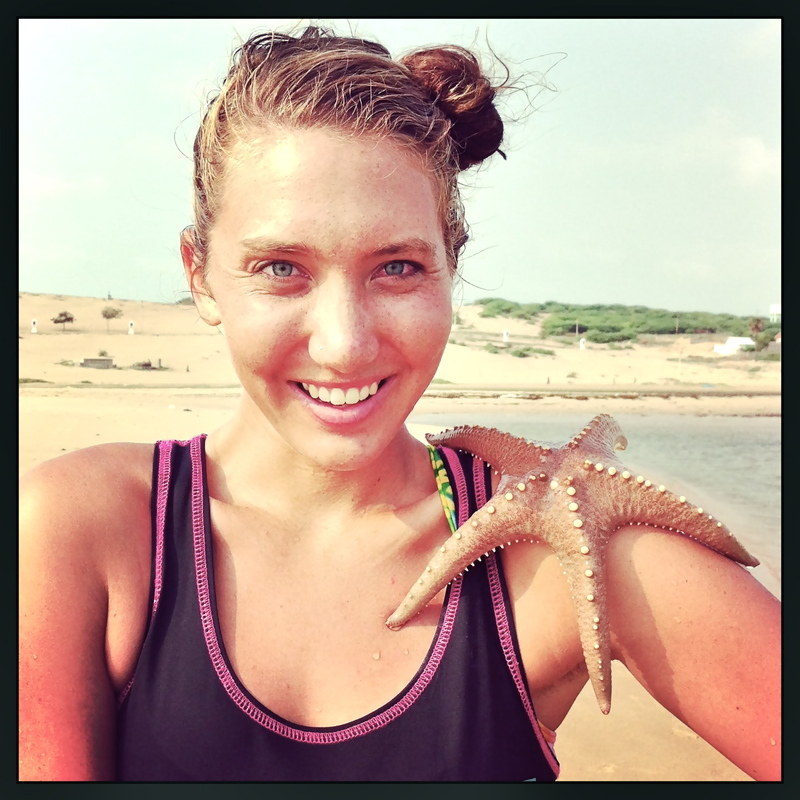 Beyond The Surface International Founder / Humanitarian As the daughter of a lifeguard, Emi Koch was introduced to the ocean at an early age. Her dad pushed her into her first wave when she was two years old. All she wanted to be was a professional surfer. But one day in her senior year in high school everything changed. Her teacher pointed out a statistic: “If the world’s population was condensed into a village of 100 people only one of that 100 would have a chance at a college education and (own) a computer.” Upon hearing that statistic, Koch felt that she was that one person in the village, and that she needed to fight for the rights of the other 99 people so that they would have the same opportunities that she had.Emi enrolled at Georgetown University upon graduating from high school. She started out as an International Politics Major with her career goal to be a US Diplomat. The summer after her freshman year in college she went to Nepal and lived with Buddhist monks and taught street children in the monastery school. This was when she realized what she wanted to do with the rest of her life. Emi still had the passion for surfing inside her and tried to figure out a way to combine that passion with her passion for social justice. While volunteering in Nepal she heard about a non-profit founded by a professional skateboarder. He combined his passion for skateboarding with his passion for helping kids in Afghanistan. When Emi came back home she bought “How to Form a Non-Profit in California” and “Beyond The Surface” was born.Beyond The Surface is a non-profit organization started by Koch. Their mission is to eradicate youth homelessness in global coastal regions worldwide and empower street children through the sport of surfing.BTS is her dream, she chose to start a non-profit and devote her life to helping it grow into an even greater agent of change.